Tradition and innovation: these are the elements that mark the entire Beste path, from its origins in 1992, when Giovanni Santi used his technical and creative knowledge in the founding of a completely innovative entrepreneurial practice. 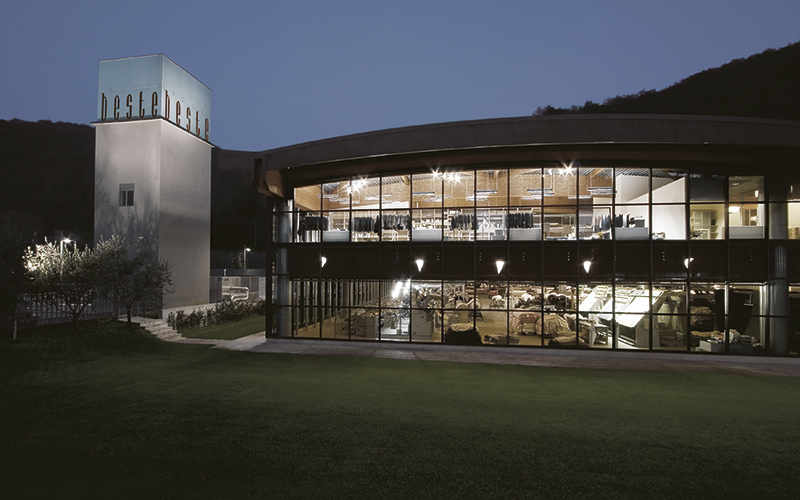 In 1992 BESTE is established, thanks to the determination and intuition of Giovanni Santi, a young technician. 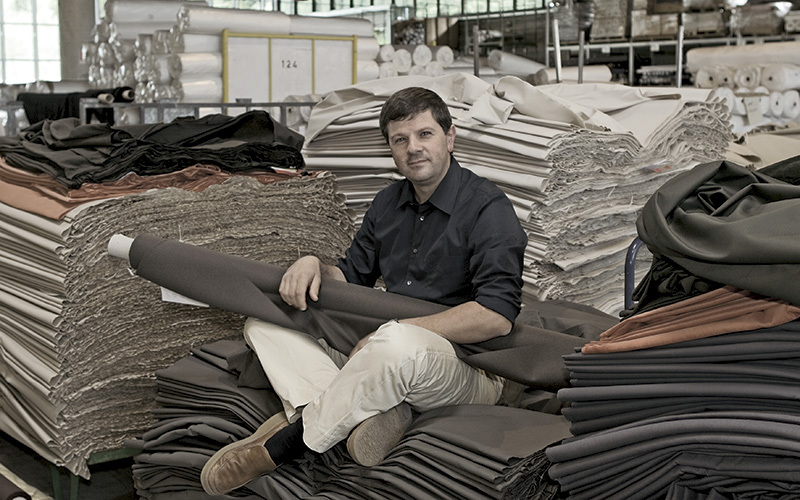 After graduating from the Tullio Buzzi Institute he received training as a textile designer at some of the best textile companies in Prato. From the very beginning, Beste decides to revolutionise cotton production by utilising a quality-inspired approach by means of researching sophisticated solutions, using techniques traditionally reserved for so-called noble fibres; wool and cashmere. 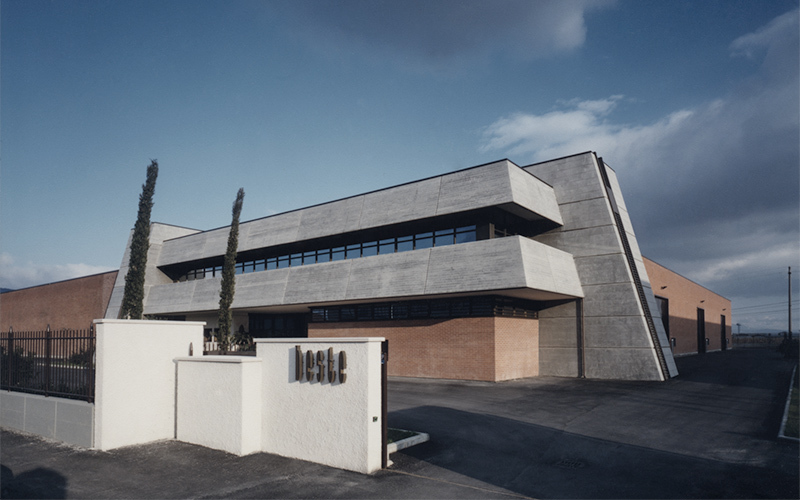 In 1995 we leave behind a modest factory to inaugurate a new location, where final product inspection equipment is installed; an innovative system of quality management in the interests of advanced stylistic research. 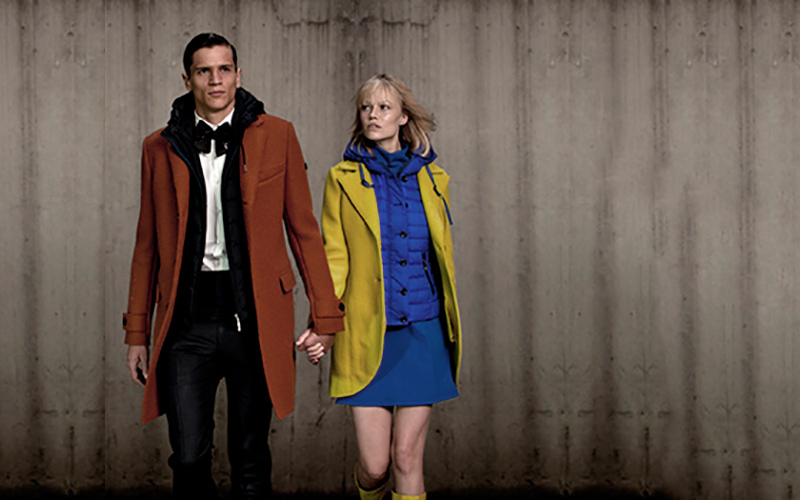 In 1997, Beste is one of the first companies in the Prato textile district to obtain a UNI EN ISO 9001 certificate. Growth continues in a sustained and constant rhythm in the years leading up to and following the millennium. New collections are produced, new types of products are undertaken (Bestech in 1995, Beware in 1998, Beste Jersey in 1999), and we gradually build a solid name in the highest-end and most rewarding market sector. 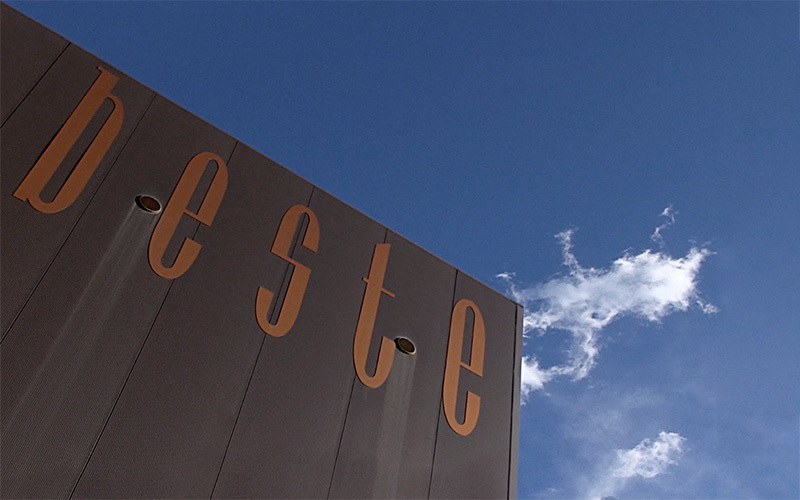 The concise initial structure is enriched with professionalism and the time is ripe for a further leap in quality: Beste decides to take control of all of the dyeing and finishing processes. After a long period spent renovating and adapting the site, in 2004 we transfer to Cantagallo, 15 minutes from Prato. As the head office, these premises serve not only textile production but also the commercial and creative departments. The direct control of the production process consents Beste to take another step forward on the road to quality. We obtain the UNI EN ISO 14001 and EMAS certifications. In 2005 another decisive step takes place: We acquire the staff and know-how of a long established company specialised in high end sportswear. Beste takes over the brand Corpo Nove as well as around twenty technical and creative staff from Karada in Empoli. A department is founded which doubles its sales in only three years, and which represents one of the cornerstones of today’s commercial strategy. No longer a simple textile manufacturer, by now Beste is capable of systematically following the entire production and design cycle which is behind any clothing product. In the interests of consolidating the relationships with the principal markets and offering increasingly better service, a commercial reorganisation strategy with the goal of bringing our company closer to our clients through a global presence begins in 2004. The first step is the opening of B. Japan Co. Ltd. (Beste Japan), located in Osaka. At the end of 2006 a well-foreseen crisis prompts Beste to attempt a further strategic and organizational step. Having concluded the phase of verticalising production, the company begins to search for stable industrial synergies. 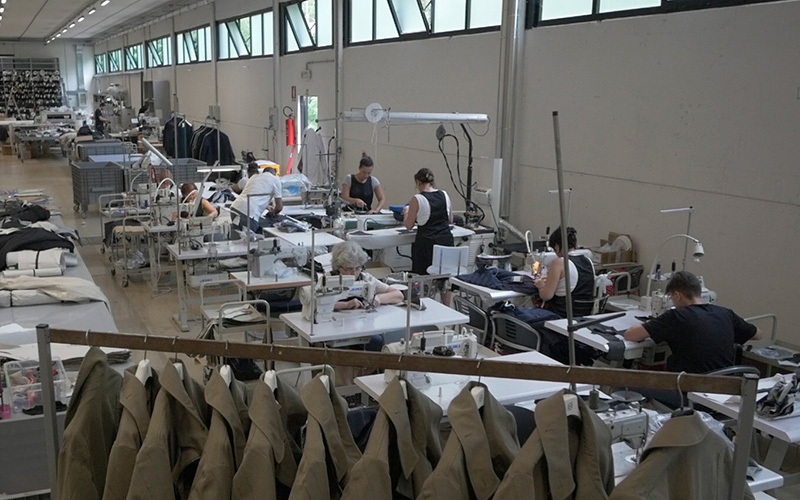 In Spring 2008, these efforts are initially concretised with control through acquisition of 70 percent of the capital of Manifattura di Pontelambro, a well established Lombardian company specialised in high-end shirts. 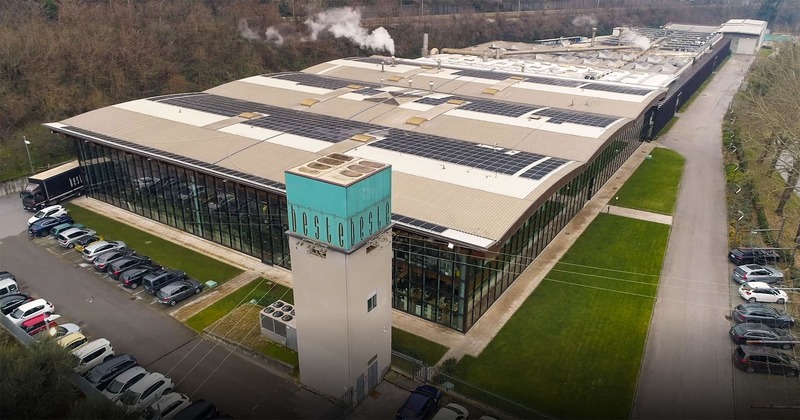 The possibility of bringing together these companies and the sequencing of Pontelambro’s looms with Beste’s dyeing facilities, spreads notable development potential and expands the repertoire of our group. 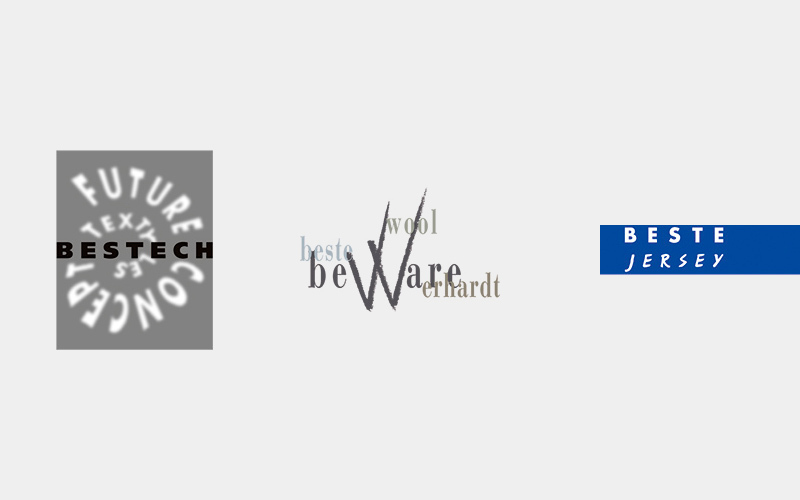 With this very same criteria, a few months later Beste also acquires control of Pwp, a prominent company on the Prato textile scene. At the beginning of 2009 the world of Beste is subject to further expansion with the foundation of Jiada. More than a simple jersey line, it is rather a further articulation of the group, built like all those preceding it on the basis of specific competencies and wide margins of autonomy. Having concluded the phase of acquisition and diversification, we face new market scenarios with a profound rationalisation of its creative and productive resources. As to the first, a gradual transfer of all the responsibilities to Cantagallo takes place, and the direction of the multiple collections is entrusted to Piergiovanni Donatucci, an established designer. Beste decides to emerge on the market with its very own label, albeit in the demanding category of the commercial garment. The project assumes the original emblem Up to be and is constructed around the professionalism of Graziano Giannelli, the creator of important phenomenon such as Geo Spirit, Kejio and above all Peuterey. The initiative is accomplished through a partnership which entrusts Beste with the tasks of production, while Gianelli is in charge of product development, sales and distribution. 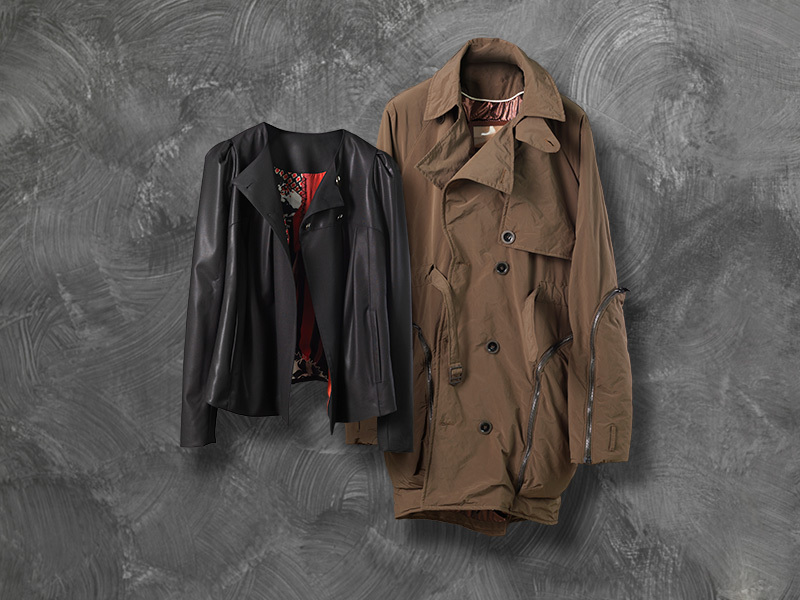 Up to be, from its debut in January 2012, assumes the outlines of a Men’s and Women’s sportswear collection, distributed in Italy and overseas. 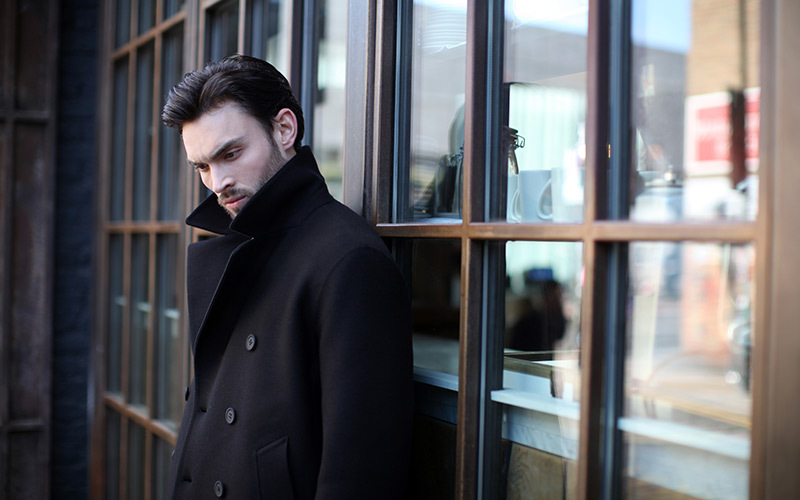 This collaboration continues till the end of 2013 and terminates with the production of the collection SS 14. Beste participation at Incipit society – owner of UpToBe brand – stops definitely in 2014. Beste does not renounce its industrial calling and decide to shift its own dyeing and finishing know-how into a more competitive context. This turning point takes place in November 2012, by means of the accord reached with Humao in Anqing, an industry giant specialising in weaving natural fibres. The agreement forms the legal outlines of a joint-venture which is brought to fruition through the realisation of a modern establishment in China. From the textile experience of Beste, the industrial power of its oriental partner, and the European technological capacity a new project is being established, with the objective to combine quality, numbers and, at least within certain limits, a competitive price list. We reinforce our research themes and choose the direction towards quality ever-more decisively, with products strongly tied to an Italian context, from exclusive characteristics and selective means. 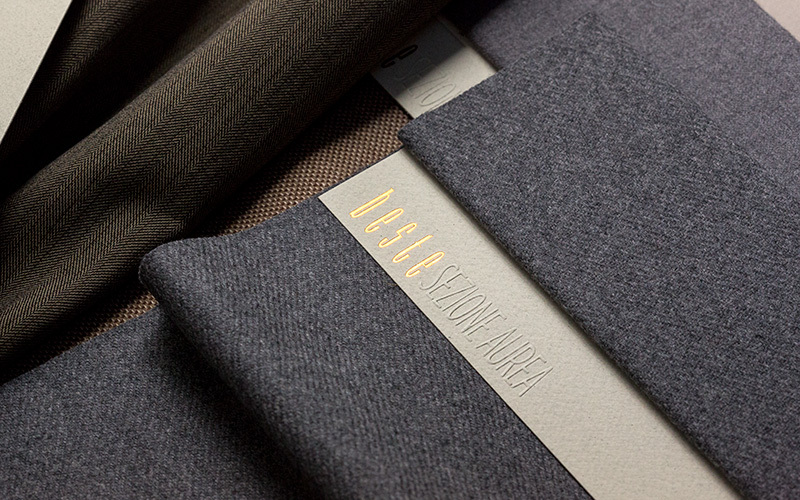 Such an inclination is defined in the textile line Sezione Aurea, which debuts at the beginning of 2013. With the passing months it is clarifying itself in terms of the fertile meeting ground between the world of leading brands and the most creative design. The company after the experience with UptoBe, decides to officially enter the world of B2C apparel, proposing on the market a line capable of representing both the needs of the modern man that the years of technological experimentation in clothing of Beste: MONOBI. The internal garment laboratory is expanded both as regards the machinery that for the increase of specialized personnel. This investment represents a clear strategic change: The result can only be a production that responds to very high quality requests, thanks to a even better care of the product and a stringent control over the production. 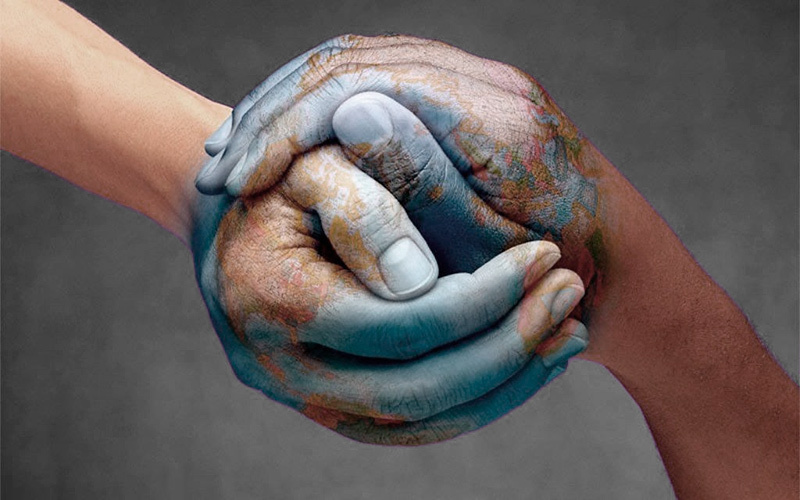 The concepts of sustainability and of social responsibility expand. After years of progress and evaluations on the ecologic front, Beste joins Greenpeace Detox Project, by taking on the responsibility of eliminating by 2020 any sort of negative substances for mankind and for the environment from their productive cycles and from their large supply chains. 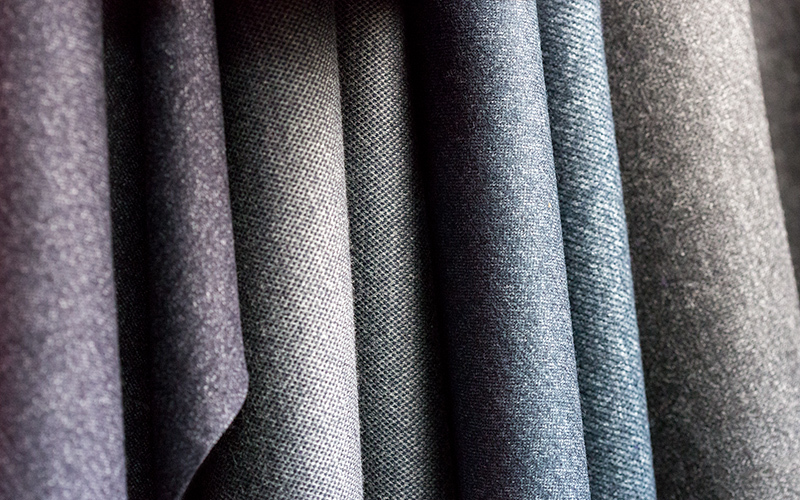 The integration process between the fabric division and the clothing division is strengthened. The company assumes more and more the characteristics of an ideal habitat where the project activity – both internal and external – can born, grow and reach the market with products designed in every detail, with a production cycle totally under control, from the weaving to the packaging. 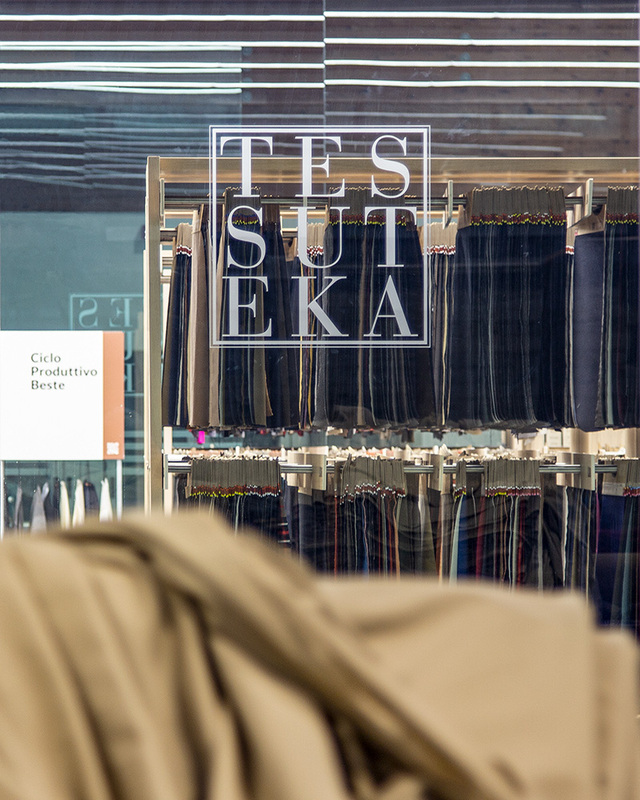 It ‘s in this highly creative guidance and service company that comes the Tessuteka, a space that brings together nearly three decades of history: over 13 thousand different fabrics, well-developed in 26 thousand colors or finishing, according to the various consulted search keys by designers, projects, researchers and students. And this is another key piece of that dialogue and collaboration platform that Beste is building with an increasingly international clientele. After several years of experimentation, Beste presents to the market – in the context of the Milano Unica tradeshow – a tool that definitively consolidates its status as a company at the service of creativity. 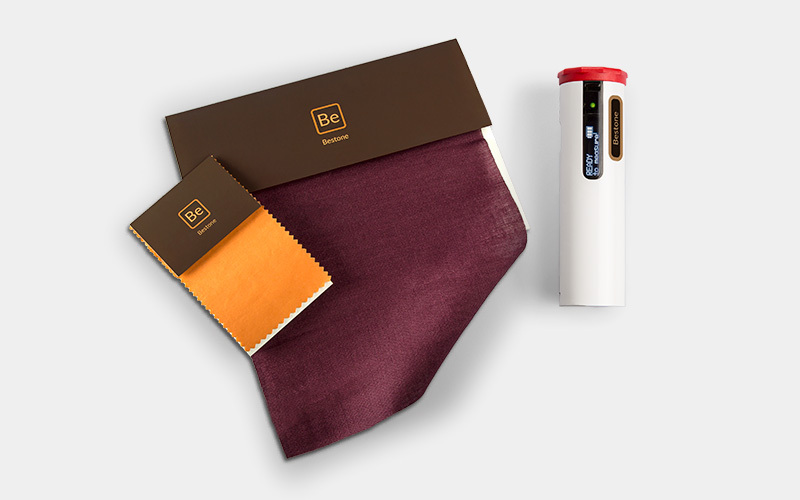 Named “Bestone” , an application that lets you capture colors – either with a normal smart-phone bothwith a specific mini-scanner with absolute high fidelity – and to transfer them to a fabric base according to a wide range of options . It is an assistance tool launched to the vast audience of creatives who, wherever they may be, can sample a color shade and instantly arrange a replica on fabric, choosing the format, the composition and the structure of the support.